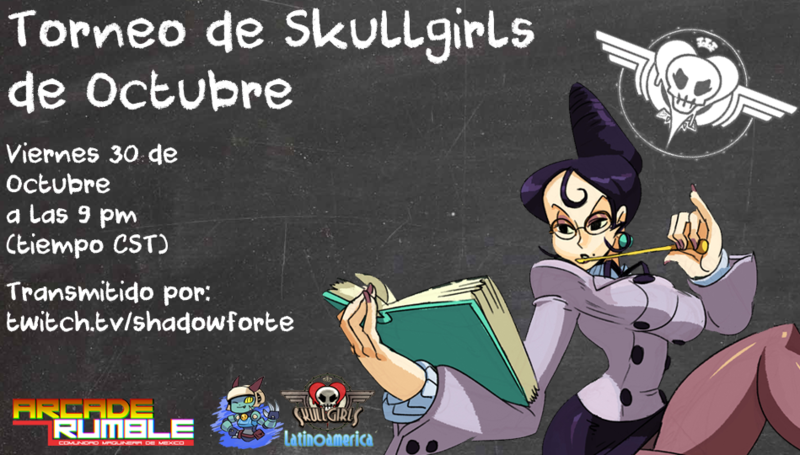 Discussion in 'Online Events and Streams' started by ShadowForte, Oct 29, 2015. 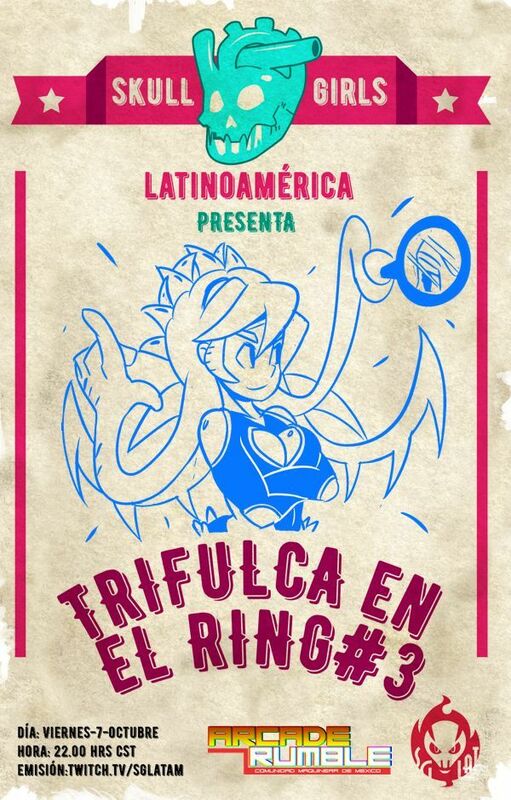 Hey guys we're a latinamerican SG group and we organize monthly tournaments, we've just recently revamped our tournament, now known as "TRIFULCA EN EL RING"
We got lots of players from different parts of the world, from Mexico, Brazil, Colombia, Peru, Venezuela, US, Argentina and even Russia! 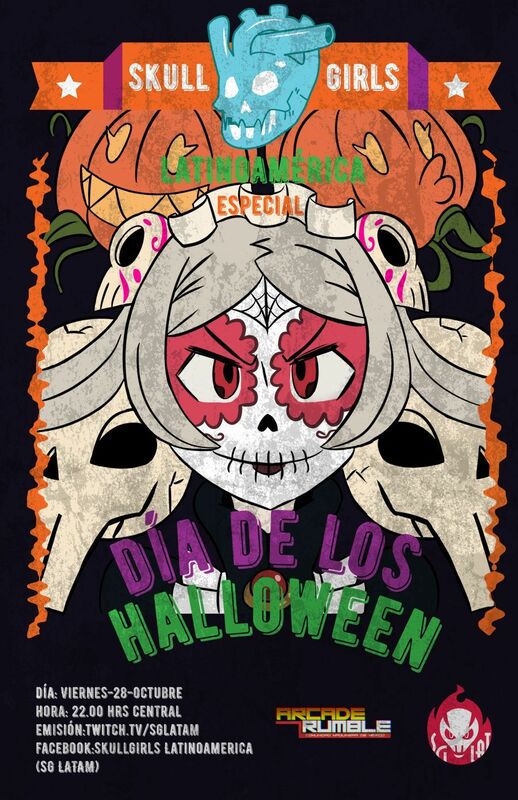 I'm not gonna be able to check this out myself, but it sounds cool, I'll try to spread the word! 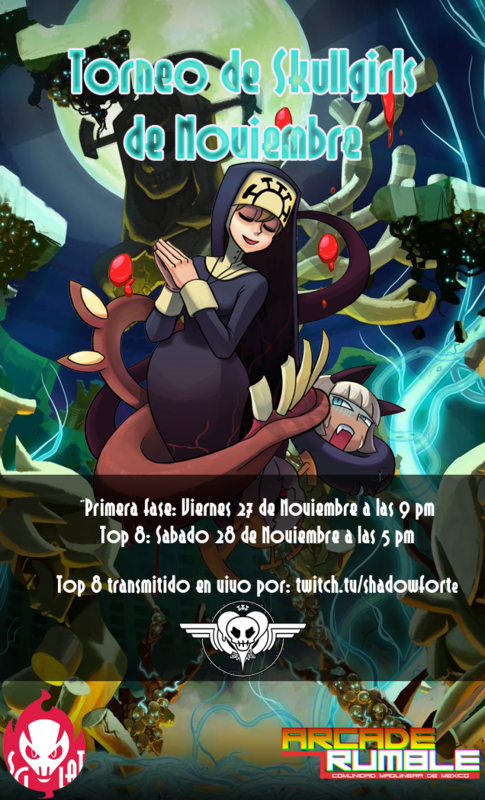 We just opened registrations for November's tournament! Just wanted to chime and say that I enjoyed seeing the last tournament! Hope to see good stuff in the next tournament too. last time it was our first stream so things weren't the best at all, we're trying to up the quality a noch this time, better time management, custom logos/scoreboards, not using Skype anymore for commentary (thing crashes so much), etc. So hopefully things are gonna go even better this time around! 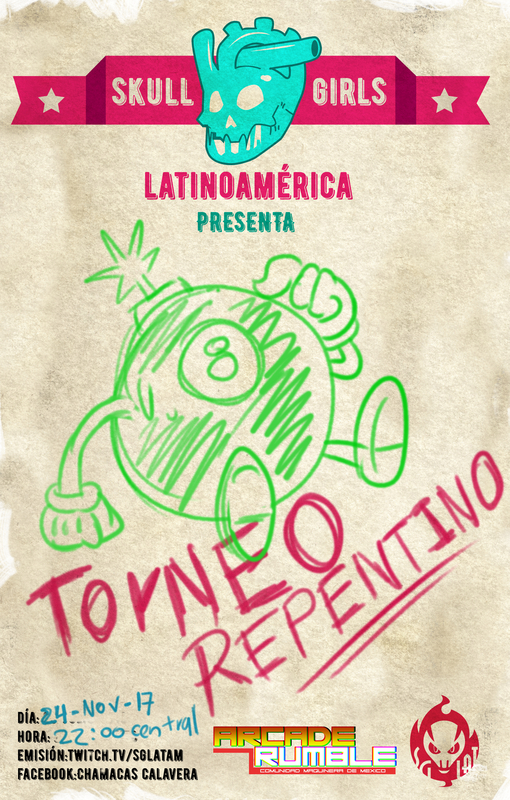 We are gonna revive this tournaments on July! That was a cool tournament. Lots of cool things. That was "Counterpick: the Grand Finals" which was funny. Wenzel and ninja-nutria like this. Thanks Fester, yeah really sick things happen! Wenzel and fenster like this. Thanks, already shared to him. To late, the damage its done...Sorry! 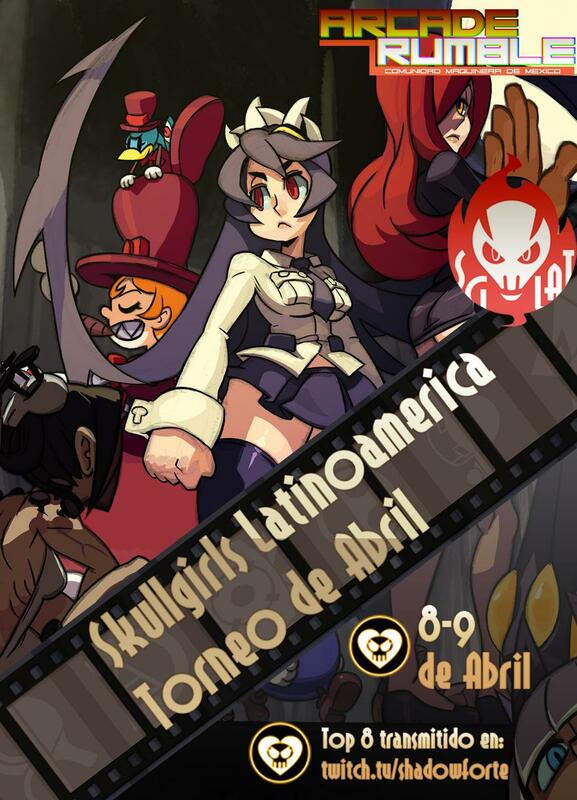 Updated the OP to be up to date with our current tournaments, also added the past tournaments, flyers, VOD's and brackets in case anyone is curious! 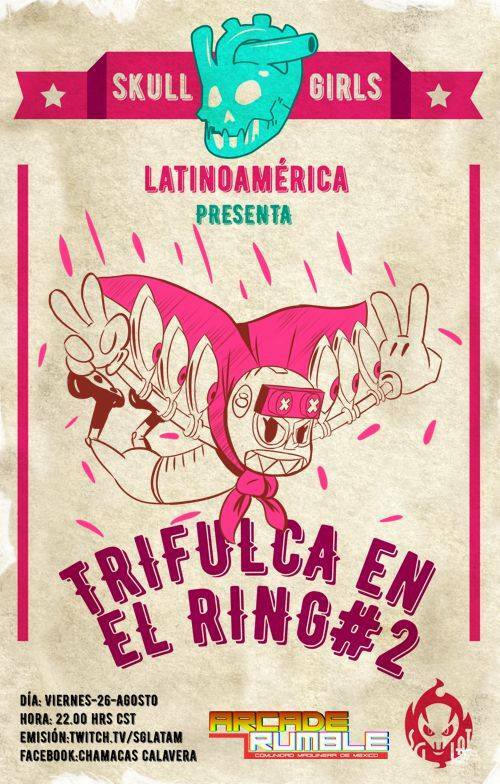 ¡Vamos a Trifula en el Ring #2 compadres! On the other hand, no one tell Soix how to spend meter. Sekhmet + brass is glorious. Gonna suggest that too, thanks Fester. 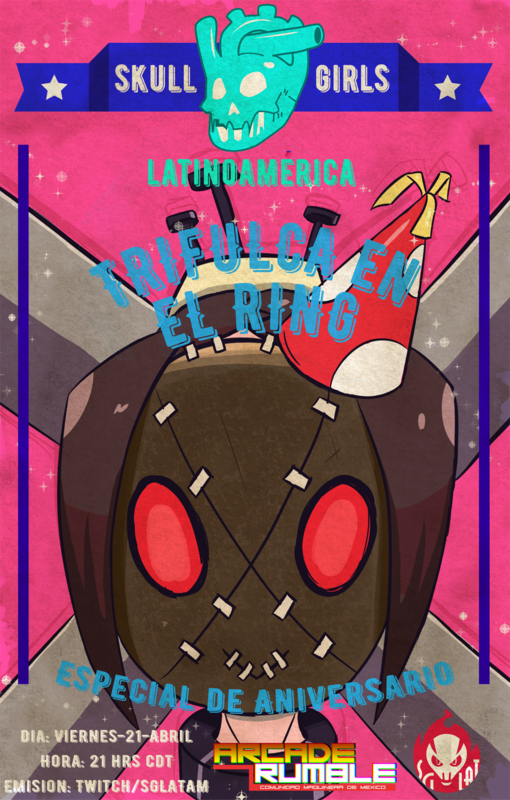 Trifulca en el Ring #2 was announced here´s the individual thread! 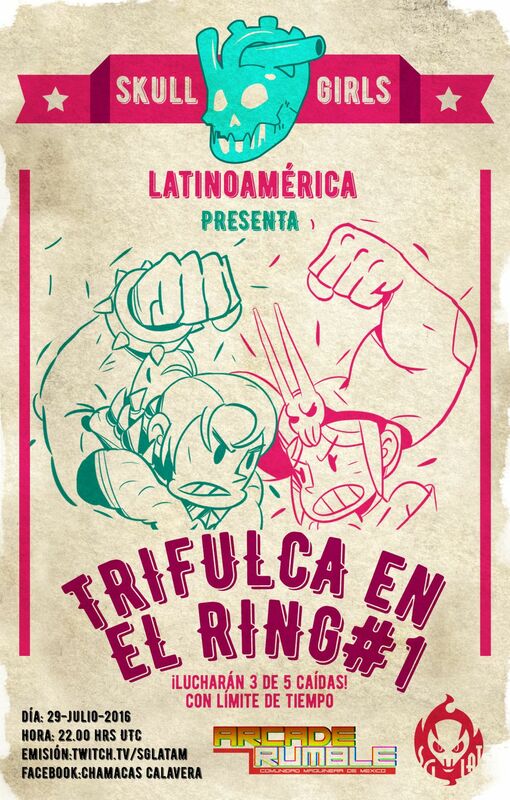 ¡A subirse a pelear compadres! 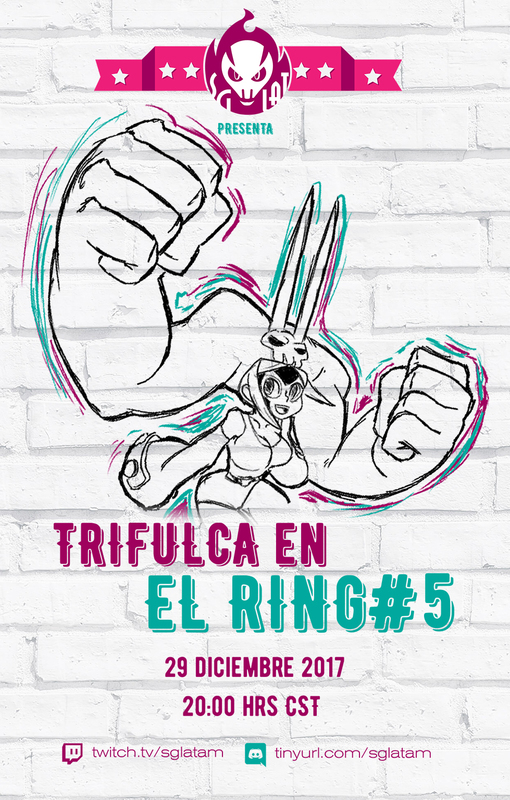 Anunciando Trifulca en el Ring #3 ¡Inscripciones abiertas! 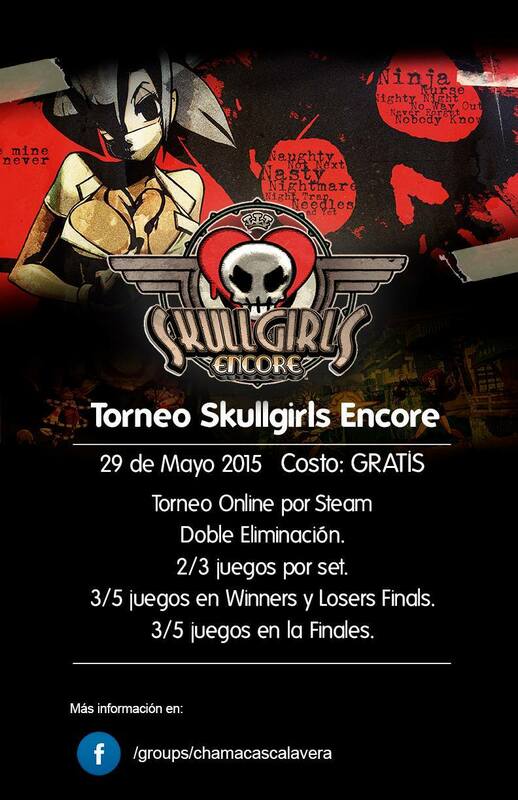 We forgot to announce the tourney you guys hosted the last week. Yeah...but we are gonna host another this December, wait for the info! 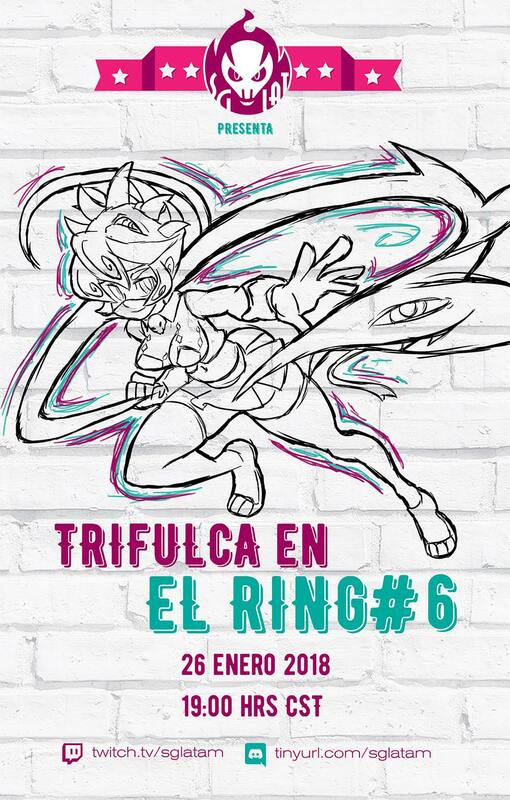 Mañana es el torneo ¡recuerden sinotizarnos e inscribirse!